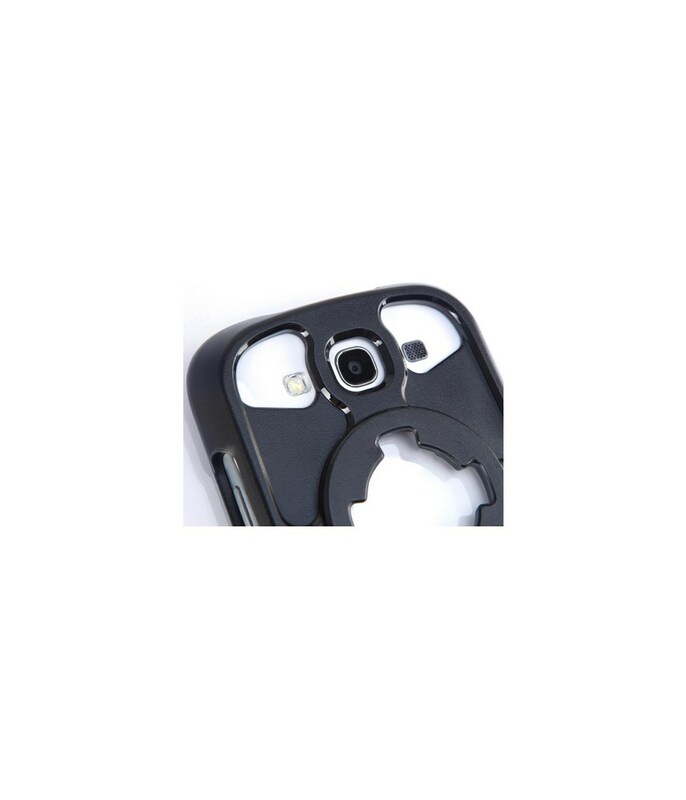 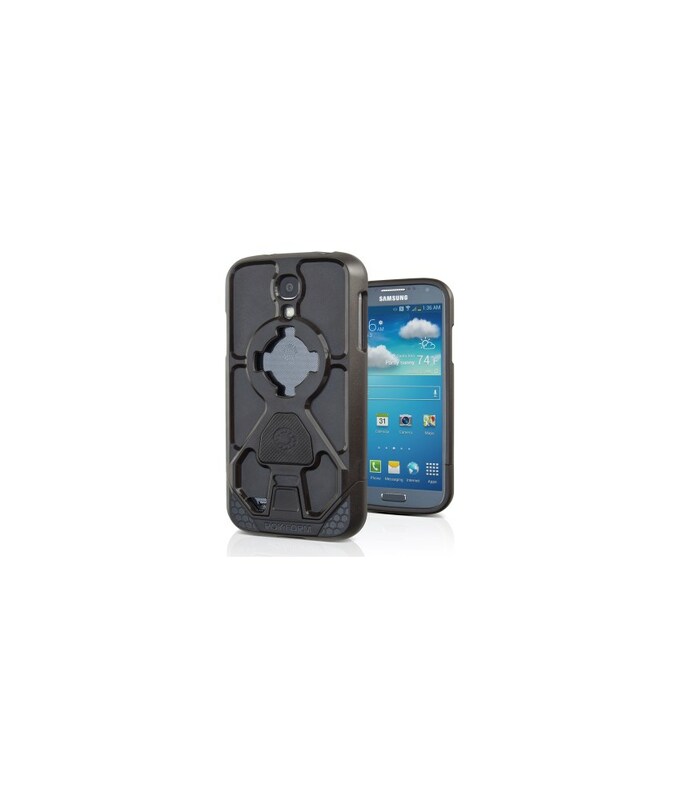 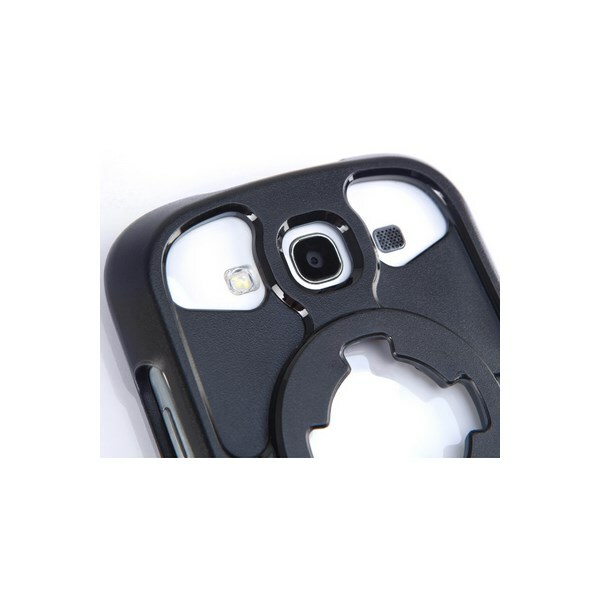 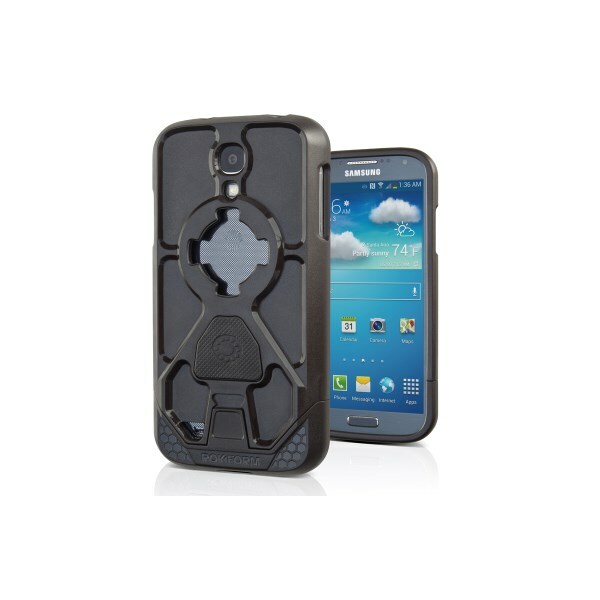 The Rokform Samsung Galaxy S4 Phone Case will protect your phone while on the golf course. 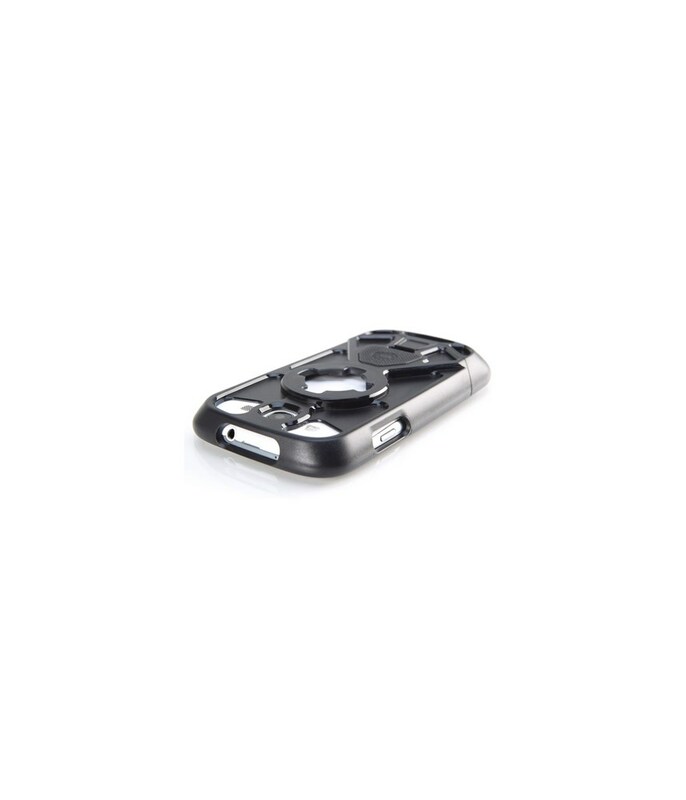 Made from high-impact polycarbonate, this two-piece sliding case is shock proof and will offer you the ultimate protection against any mishaps that could happen on the golf course. 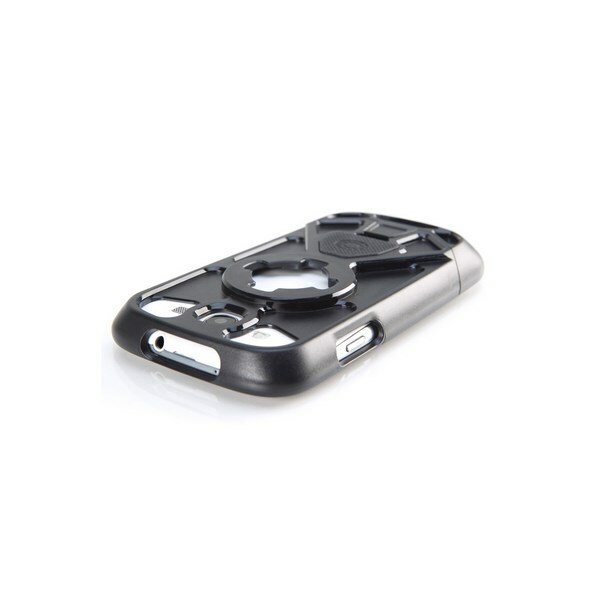 The Rokform Samsung Galaxy S4 phone case is compatible with the Rokform Golf Trolley Mount so you can use all your golfing apps while on the course.